His 5,800-word essay positions Facebook in direct opposition to a rising tide of isolationism and fear of outsiders, both in the U.S. and abroad. In a phone interview with The Associated Press, Zuckerberg stressed that he wasn’t motivated by the U.S. election or any other particular event. 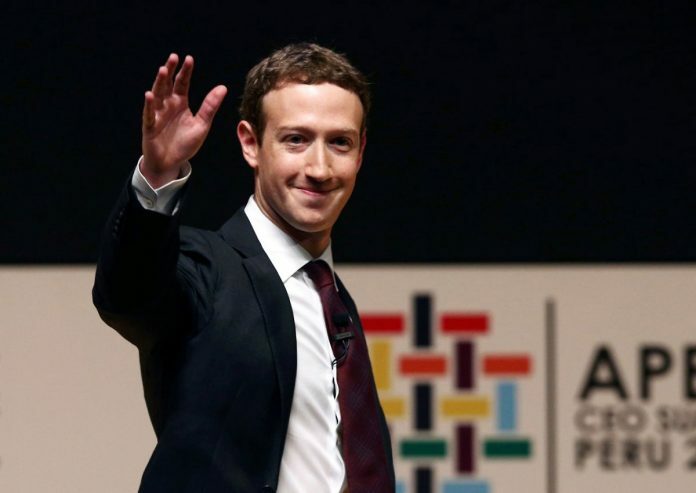 Rather, he said, it’s the growing sentiment in many parts of the world that “connecting the world” – the founding idea behind Facebook – is no longer a good thing. It’s hardly a surprise that Mark Zuckerberg wants to find ways to bring more people together, especially on Facebook. After all, getting more people to come together on the social network more frequently would give Facebook more opportunities to sell the ads that generate most of its revenue, which totaled $27 billion last year. And bringing in more money probably would boost Facebook’s stock price to make Zuckerberg – already worth an estimated $56 billion – even richer. And while the idea of unifying the world is laudable, some critics – backed various studies – contend Facebook makes some people feel lonelier and more isolated as they scroll through the mostly ebullient posts and photos shared on the social network. Facebook’s famous “like” button also makes it easy to engage in a form of “one-click” communication that replaces meaningful dialogue. Facebook also has been lambasted as polarizing force by circulating posts espousing similar viewpoints and interests among like-minded people, creating an “echo chamber” that can harden opinions and widen political and cultural chasms. And that could allow the social network to step up as more traditional cultural ties fray. People already use Facebook to connect with strangers who have the same rare disease, to post political diatribes, to share news links (and sometimes fake news links). Facebook has also pushed its users to register to vote, to donate to causes, to mark themselves safe after natural disasters, and to “go live .” For many, it’s become a utility. Some 1.23 billion people use it daily. “For the past decade, Facebook has focused on connecting friends and families. With that foundation, our next focus will be developing the social infrastructure for community – for supporting us, for keeping us safe, for informing us, for civic engagement, and for inclusion of all,” he wrote. Last fall, Zuckerberg and his wife, the doctor Priscilla Chan, unveiled the Chan Zuckerberg Initiative , a long-term effort aimed at eradicating all disease by the end of this century. Then, as now, Zuckerberg preferred to look far down the road to the potential of scientific and technological innovations that have not been perfected, or even invented yet. This includes artificial intelligence. “Looking ahead, one of our greatest opportunities to keep people safe is building artificial intelligence to understand more quickly and accurately what is happening across our community,” he wrote.